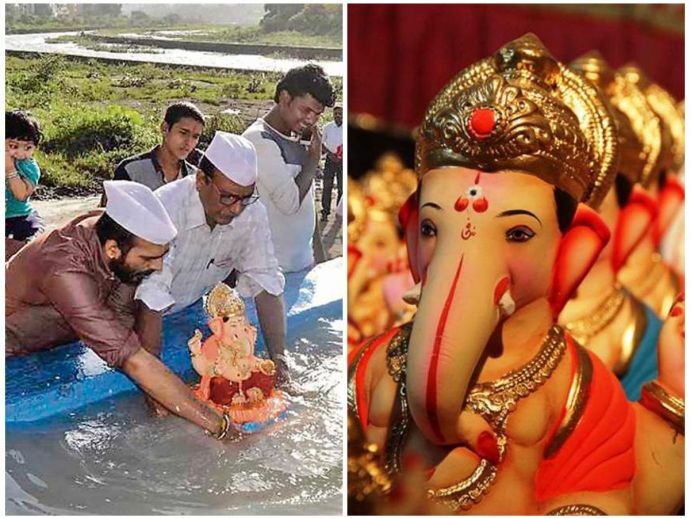 An estimate of five lakh Ganesh idols are expected to be immersed this year. Dancing on the beat of sandal, a huge crowd of people is seen swarming near the water bodies on the day of Visarjan. With time, this holy procedure has become more of a chaos than a ritual. 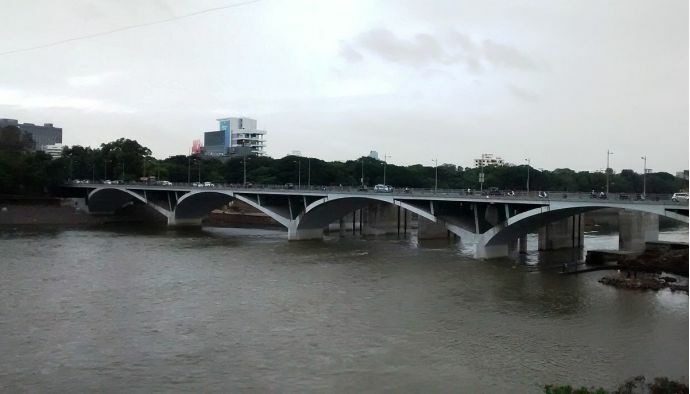 And to curb this disruption, Pune Municipal Corporation has nearly installed 163 artificial water tanks at 255 locations. Talking about this brilliant strategy, civic body’s Solid Waste Management (SWM) department head Suresh Jagtap and the civic spokesperson Sanjay More spoke to Hindustan Times. Different departments of the PMC, regional ward offices and the fire brigade department have jointly completed the preparations. Special lighting arrangements have been made on all the ghats. 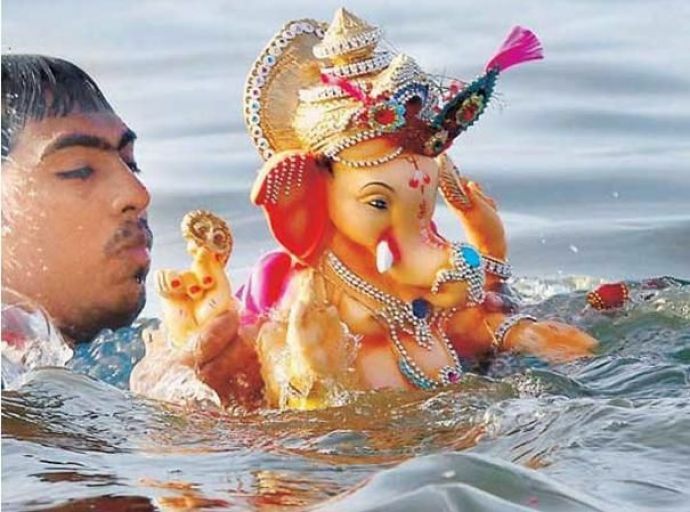 Immersions have been conducted after one-and-a-half days since the start of the festival, the third day and the fifth day. Now the immersions will happen on the seventh day and finally, the tenth day. To make this solemnized procedure safe and secure, the PMC took necessary measures by installing CCTV cameras at major spots. 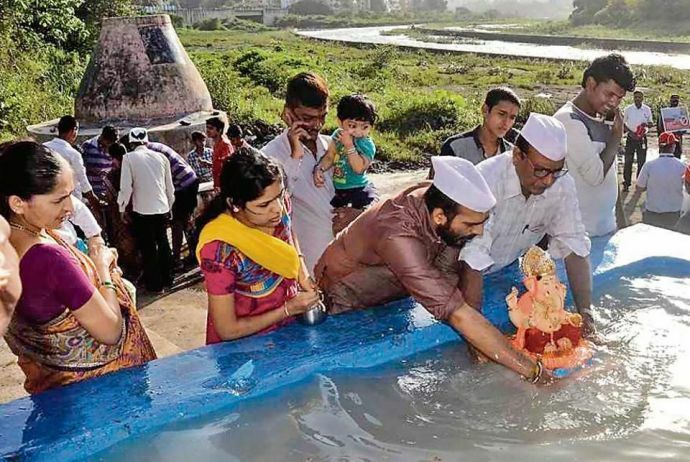 While immersing idols is considered part of the ritual, throwing away used flowers (Nirmalya) into the water also comes with it. A lot many times this Nirmalya is disposed of in a plastic bag which contributes to water pollution. 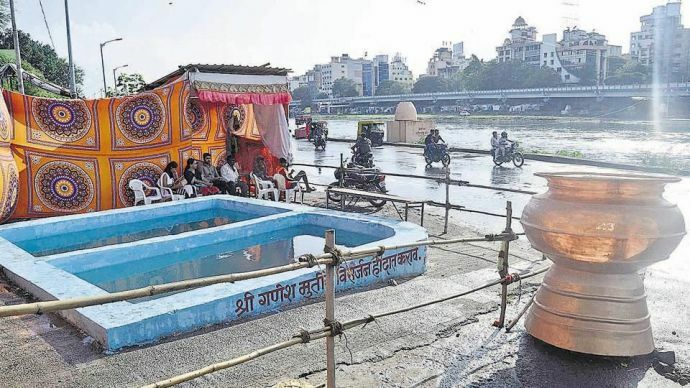 So, to regulate this practice, the civic body has established giant urns- Nirmalya Kalash which allows devotees to trash the excess material into it. Taking safety one step further, life guards are appointed on Mutha and Mula rivers.